- Detailed inspection report. We provide you with a verbal report at the property, and a detailed, narrative report with photos soon after the inspection. - Phone Consultation. Our job is not done once we send you the report. We are more than happy to talk to you by phone and answer any and all questions that you may have about the inspection or the home. - 100% Money-back Guarantee. We are so confident that you will be very pleased with our service that If for any reason you are not satisfied, we will refund your full inspection fee. - A HOME EDUCATION – We want you to be educated about the home that you are considering purchasing so that you can make a fully-informed decision. - We have been in business since 2002, and Mike Morgan has personally conducted almost 5000 inspections - making him the most experienced inspector in the area. - Mike received his engineering degree from Texas Tech University then spent 12 years working as an engineer in the US Navy and at a major corporation. Through this experience, Mike has developed an attention to detail that helps him to see those items that less-experienced inspectors may not see. - We strive to educate you about the home. 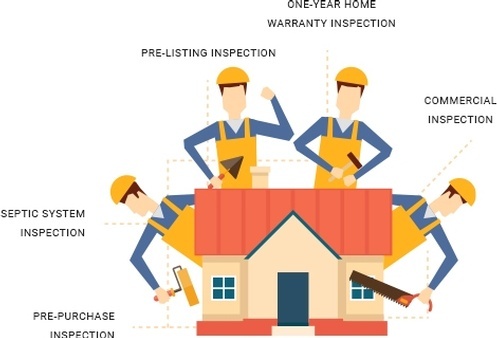 We not only point out to you the problems that we find during the inspection, but we also point out the positives about the home, and will explain how various systems in the home work. We strive to provide you with a HOME EDUCATION. -Morgan Inspection Services is a premier home inspection company serving clients in Brownwood, Abilene, San Angelo, Stephenville, Lampasas, Ballinger, Winters, Cisco, Brady, Coleman and surrounding areas of Texas. At Morgan Inspection Services, our Certified Home Inspector take pride in providing premier professional home inspections to clients located in Abilene, Brownwood, San Angelo, Stephenville, Lampasas, Ballinger, Cisco, Cross Plains, Brady, Coleman and surrounding areas of Texas. 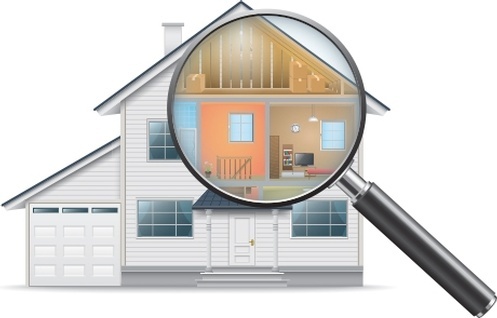 Residential Home Inspections | Brownwood Central Texas Home Inspections specializes in providing industry leading residential home inspections to clients in Brownwood, San Angelo, Stephenville, Lampasas, Ballinger, Cisco, Cross Plains, Brady, Coleman and surrounding areas of Texas. Why Choose Morgan Inspection Services? owner of Morgan Inspection Services. 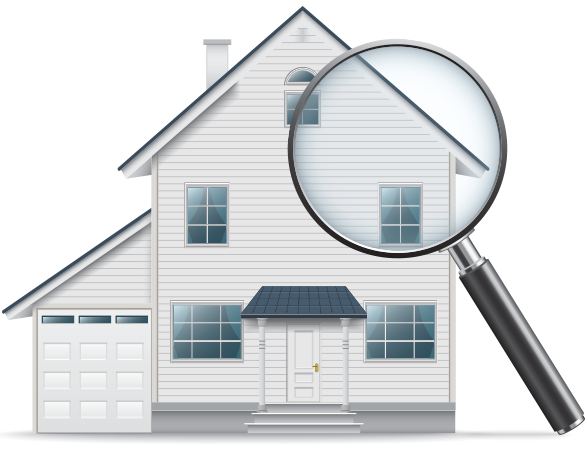 If you are selling your home and are interested in working with industry leading home inspectors.